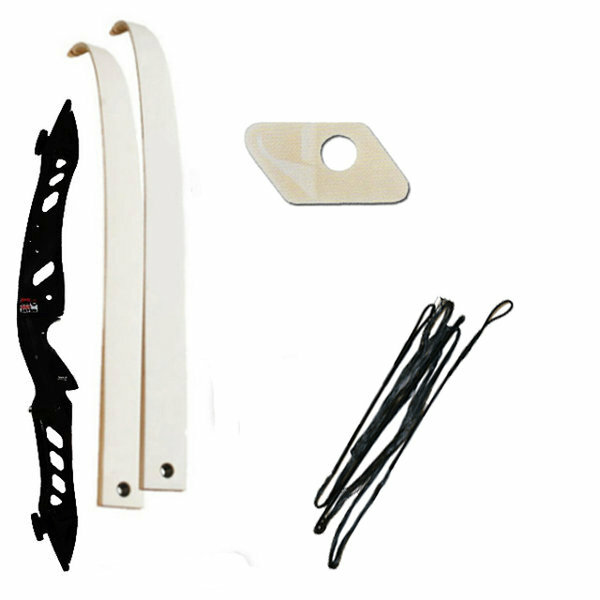 The Core Pro Metal recurve bow takes over where the Prostyle left off. It is ideal for any new archer. It looks great with its 24" die cast riser and ABS grip. It shares the same bolt on limbs with the SF Optimo + bow, so can be easily interchanged. Super smooth to shoot and looks great!